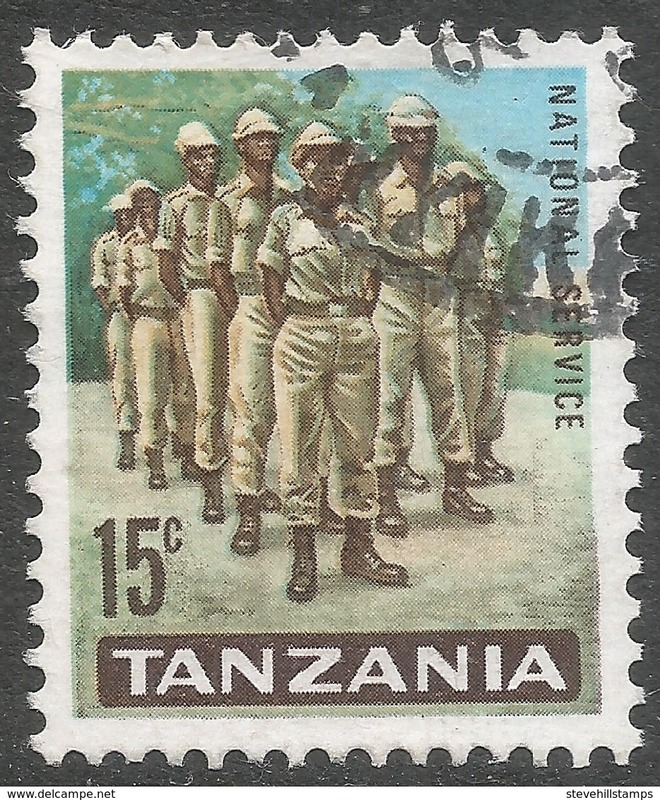 M169- Tanzania 2006. 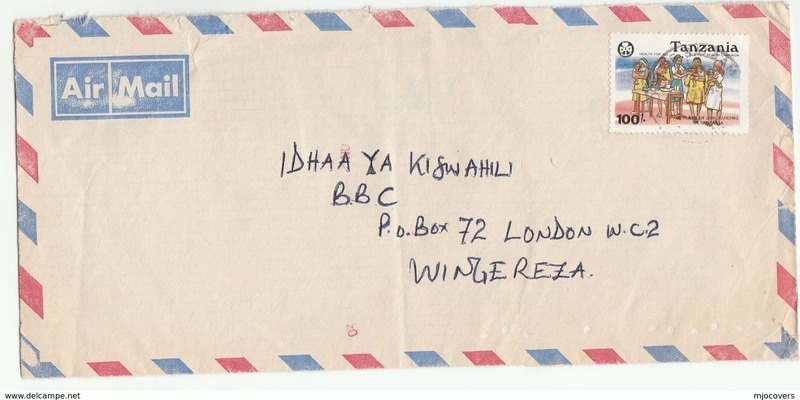 Beauty of Zanzibar. 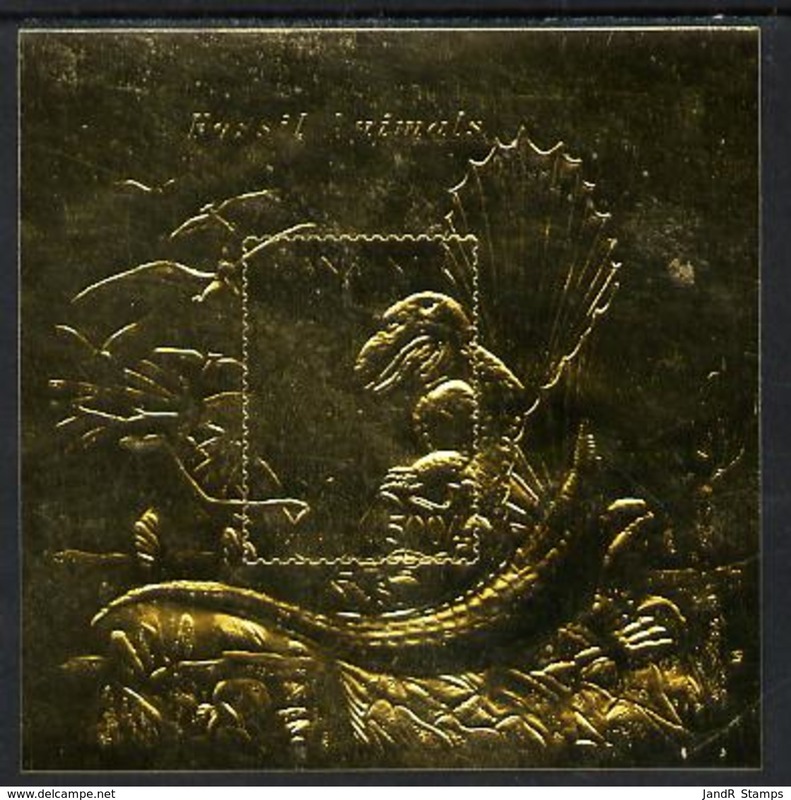 Turtles Tortoises Monkey Cloves Ship. 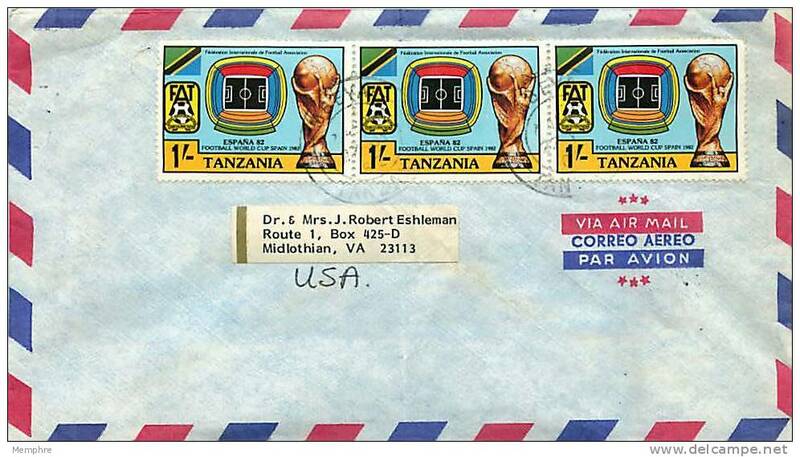 M121- Tanzania 2006. 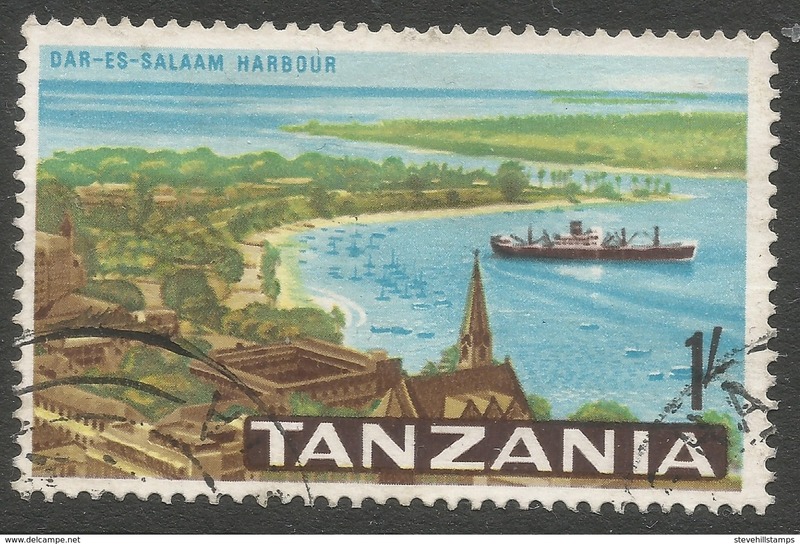 Beauty of Zanzibar. 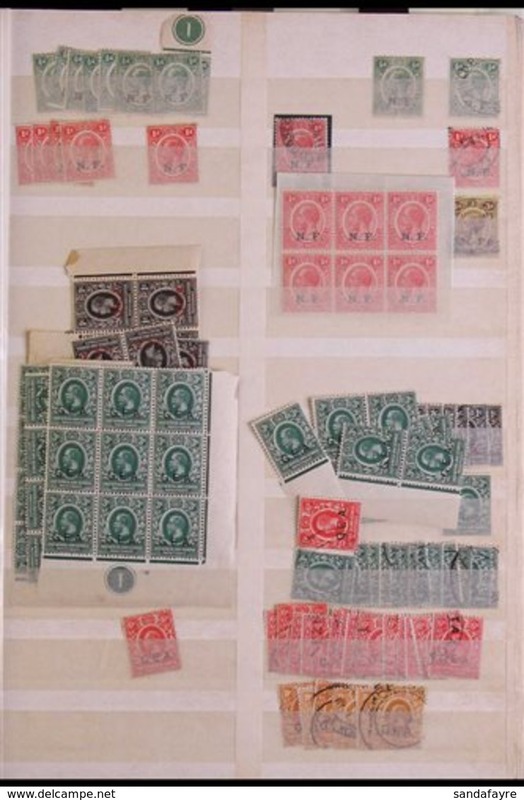 Plants Tree Flowers. 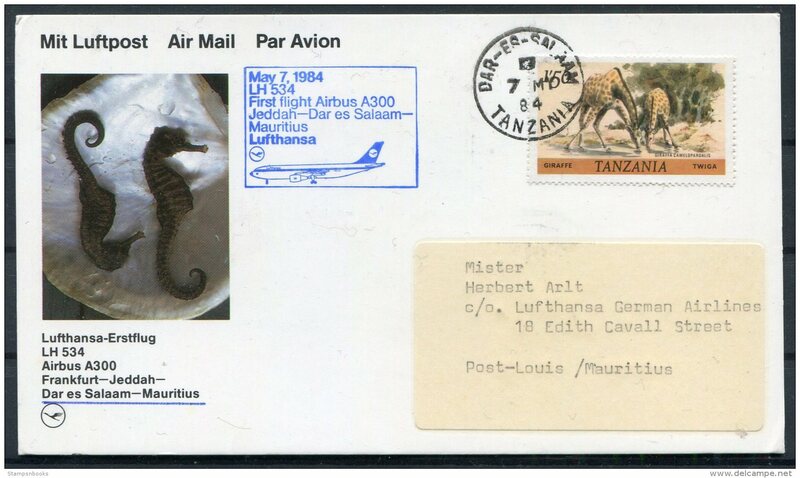 Girafe.MNH,Neuf sans charnière,Falzlos. 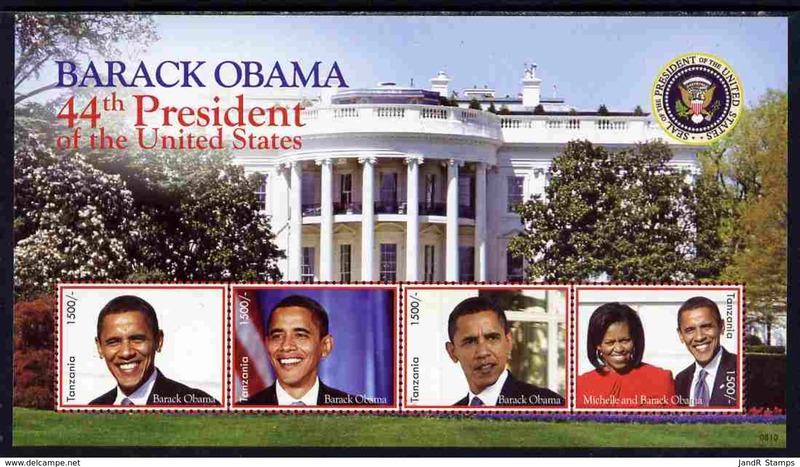 Bloc de 6 exemplaires. 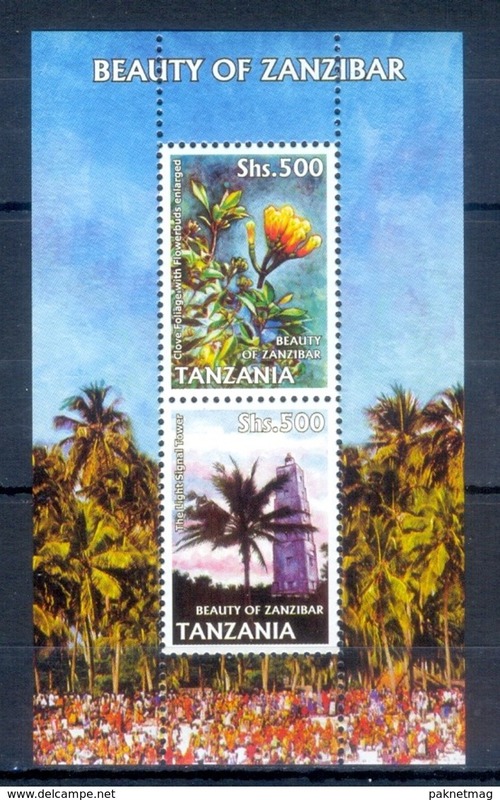 Tanzania 2003 Scenes of Zanzibar souvenir sheet unmounted mint. 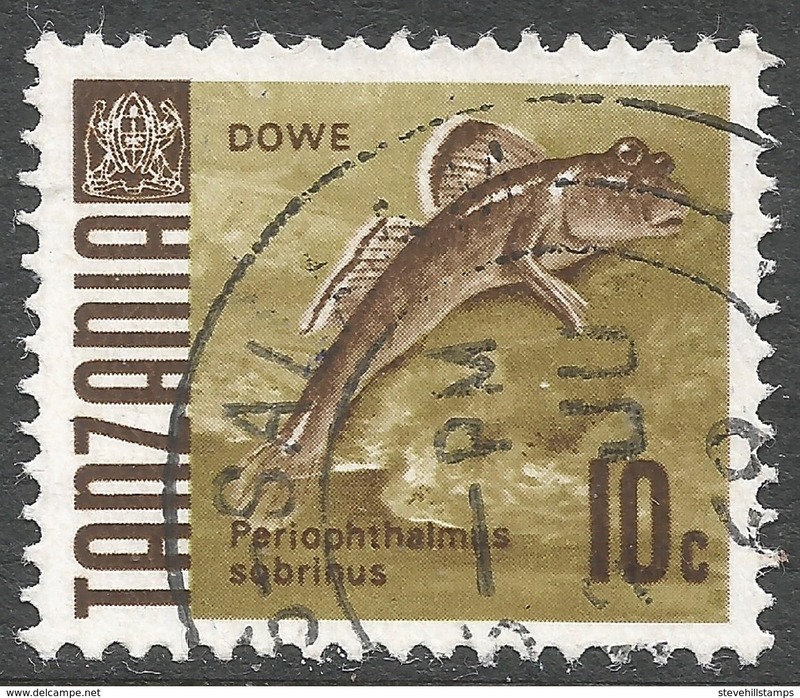 Tanzania 2003 Scenes of Zanzibar unmounted mint. 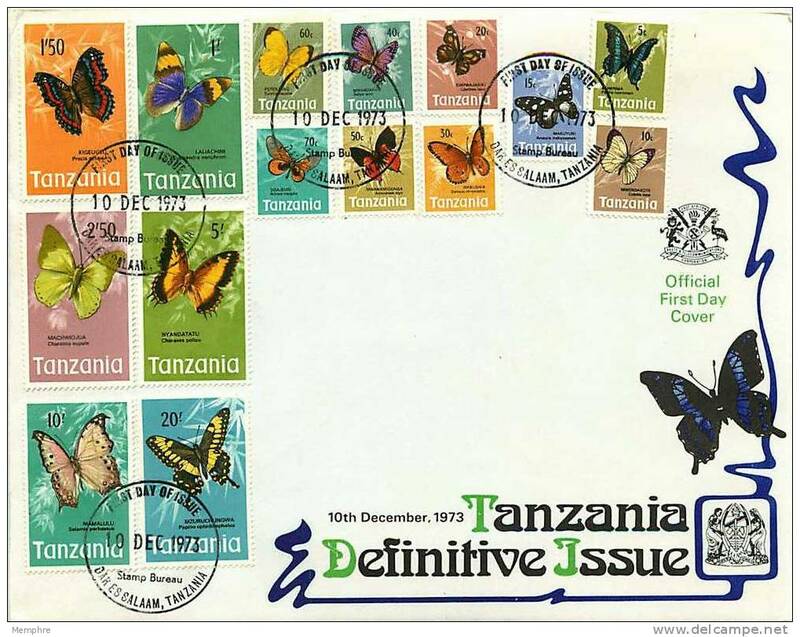 Tanzania 2003 Traditional Dances souvenir sheet unmounted mint. 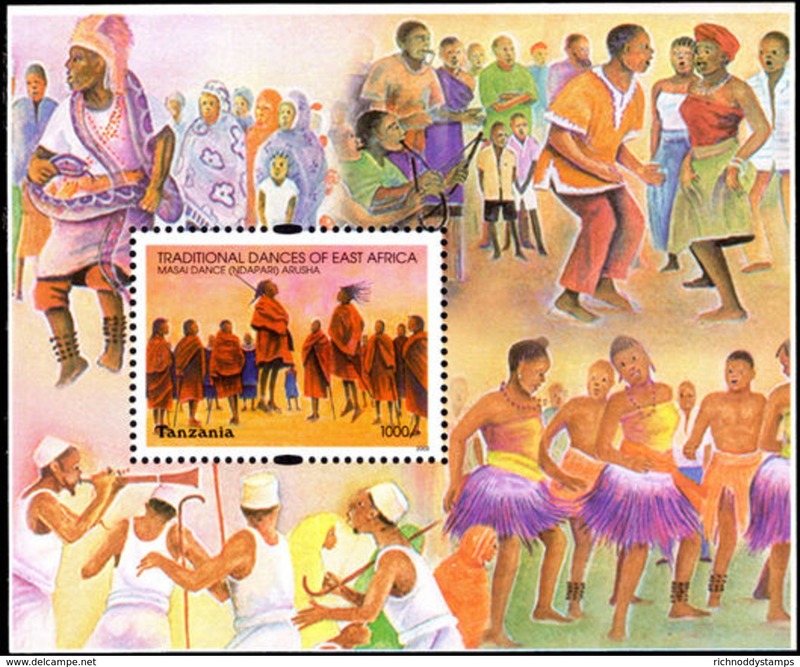 Tanzania 2003 Traditional Dances unmounted mint. 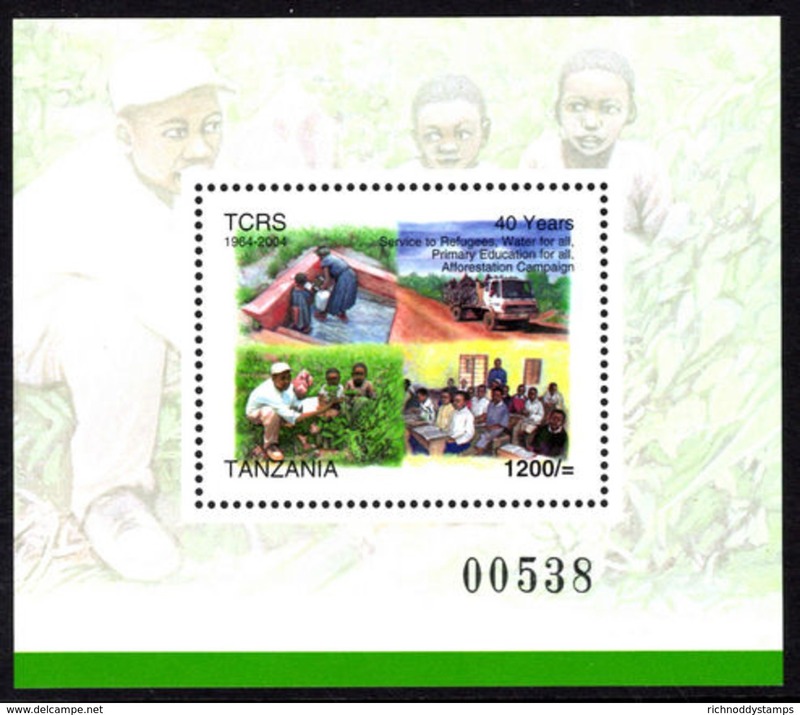 Tanzania 2003 Cash Crops souvenir sheet unmounted mint. 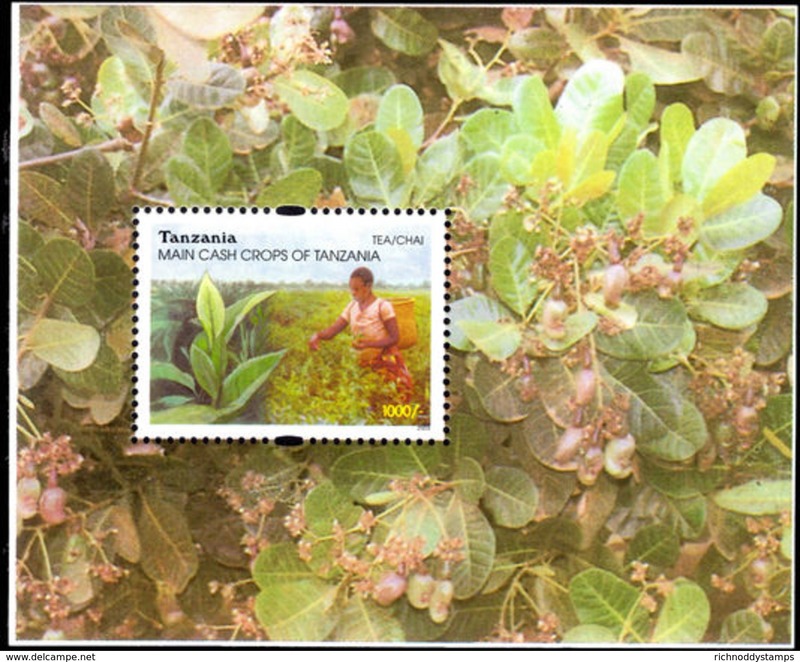 Tanzania 2003 Cash Crops unmounted mint. 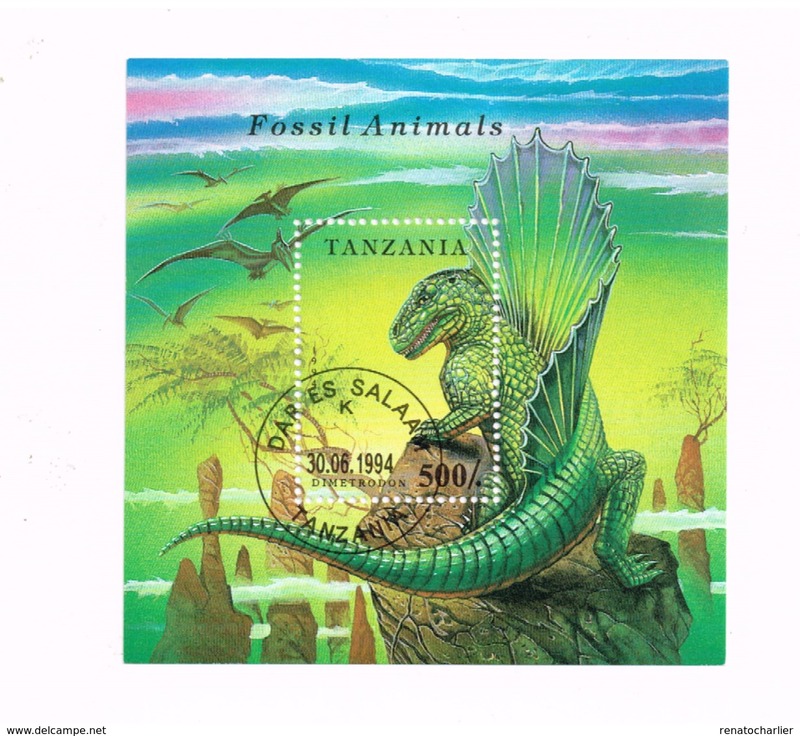 Tanzania 2003 Waterfalls and Landscapes souvenir sheet unmounted mint. 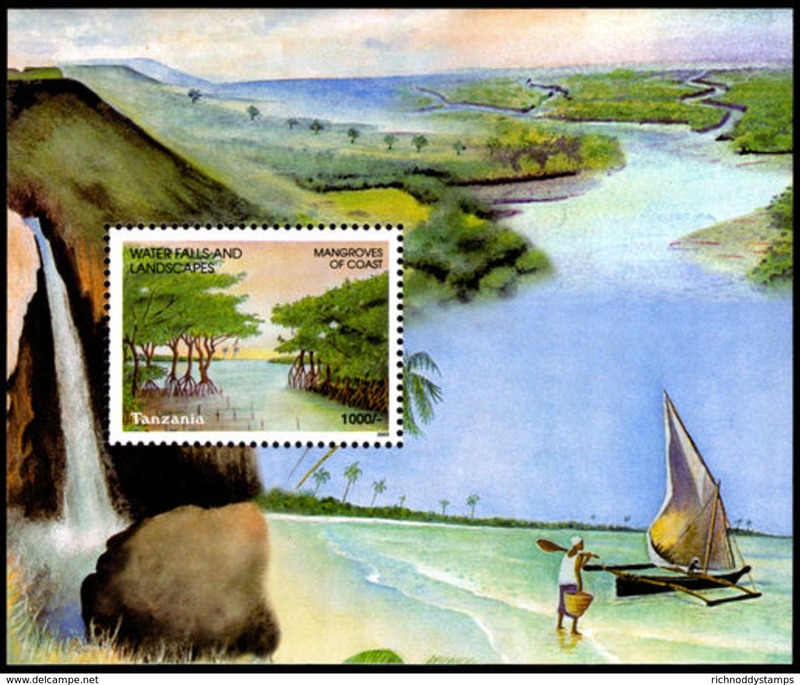 Tanzania 2003 Waterfalls and Landscapes unmounted mint. 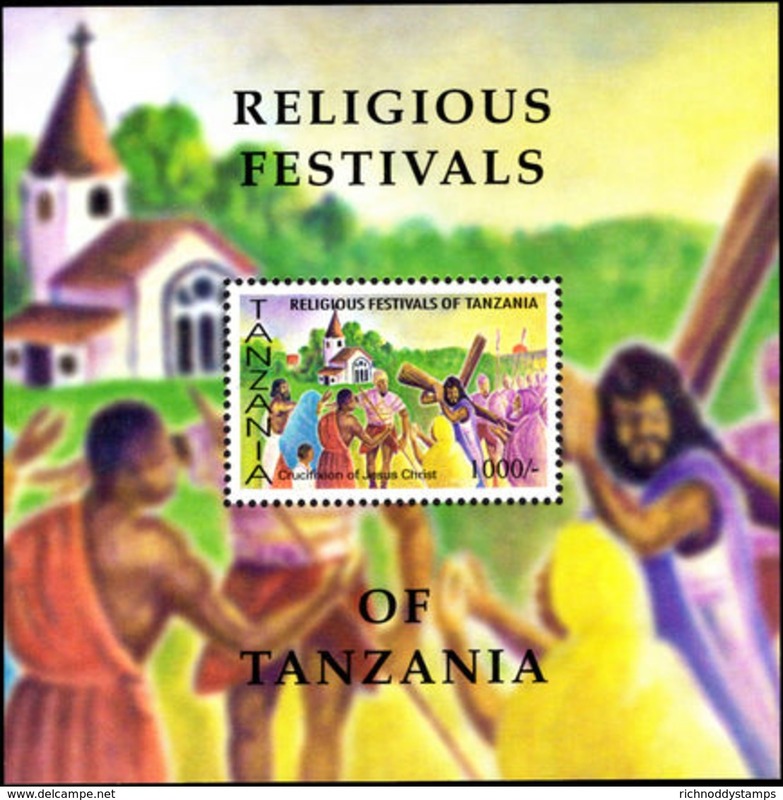 Tanzania 2003 Religious Festivals souvenir sheet unmounted mint. 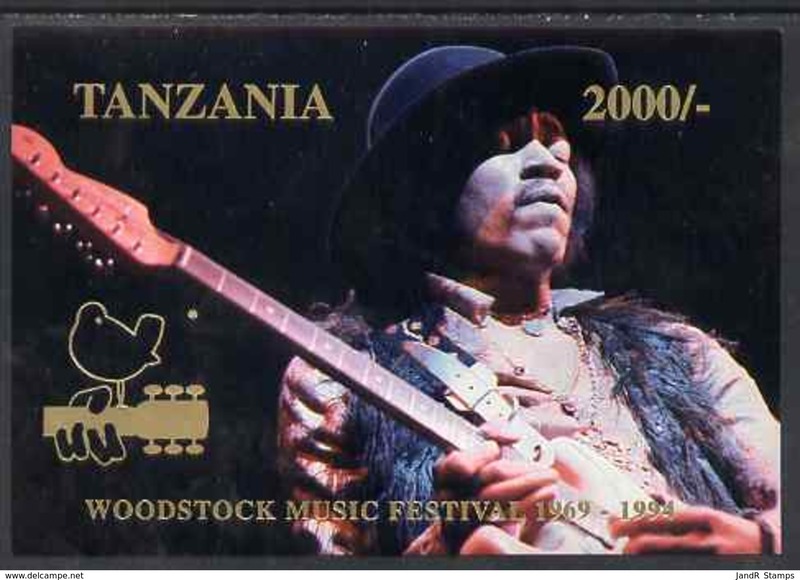 Tanzania 2003 Religious Festivals unmounted mint. 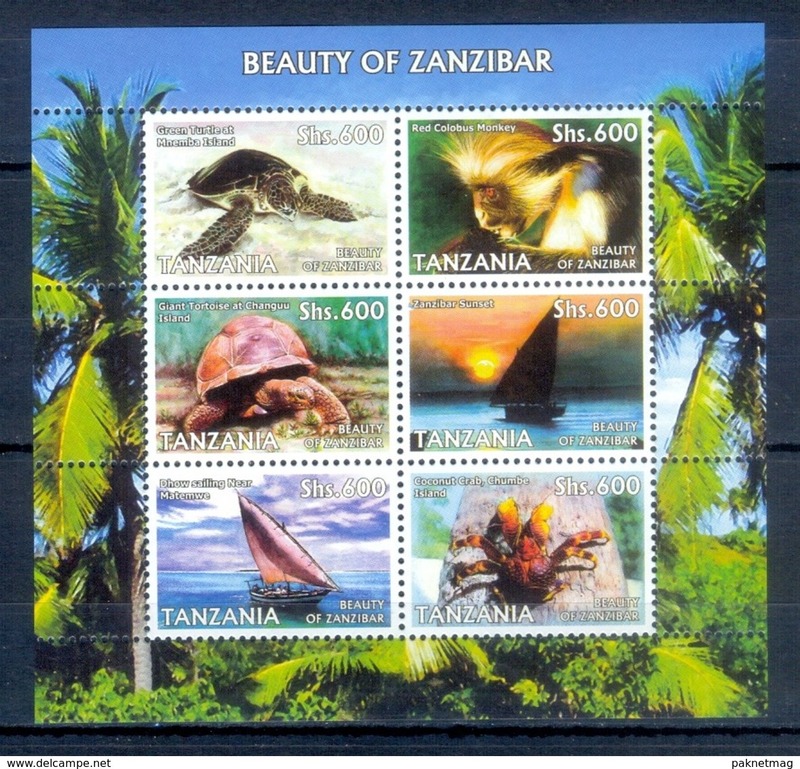 Tanzania 2003 Tourism, the Northern Circuit souvenir sheet unmounted mint. 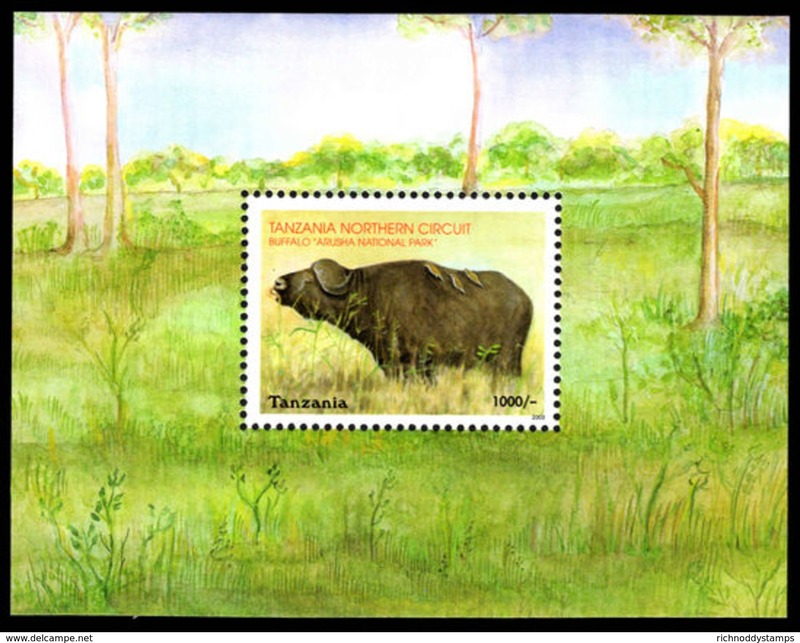 Tanzania 2003 Tourism, the Northern Circuit unmounted mint. 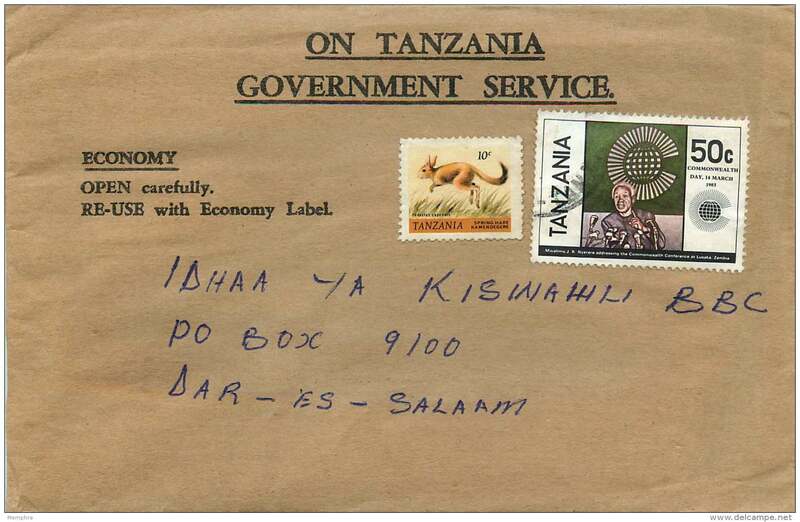 Tanzania 2004 Posts Corporation souvenir sheet unmounted mint. 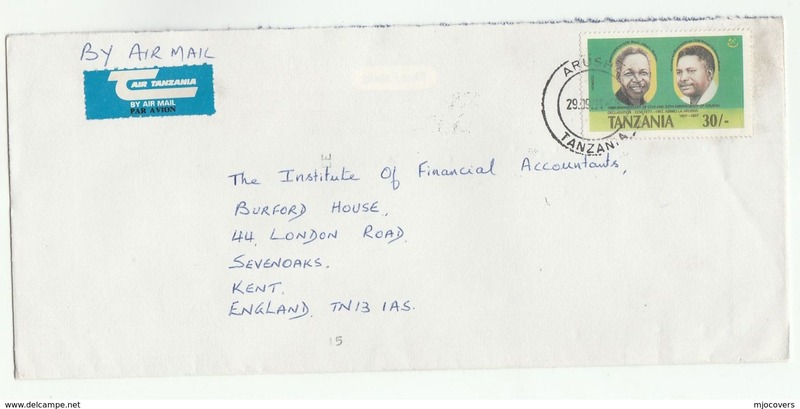 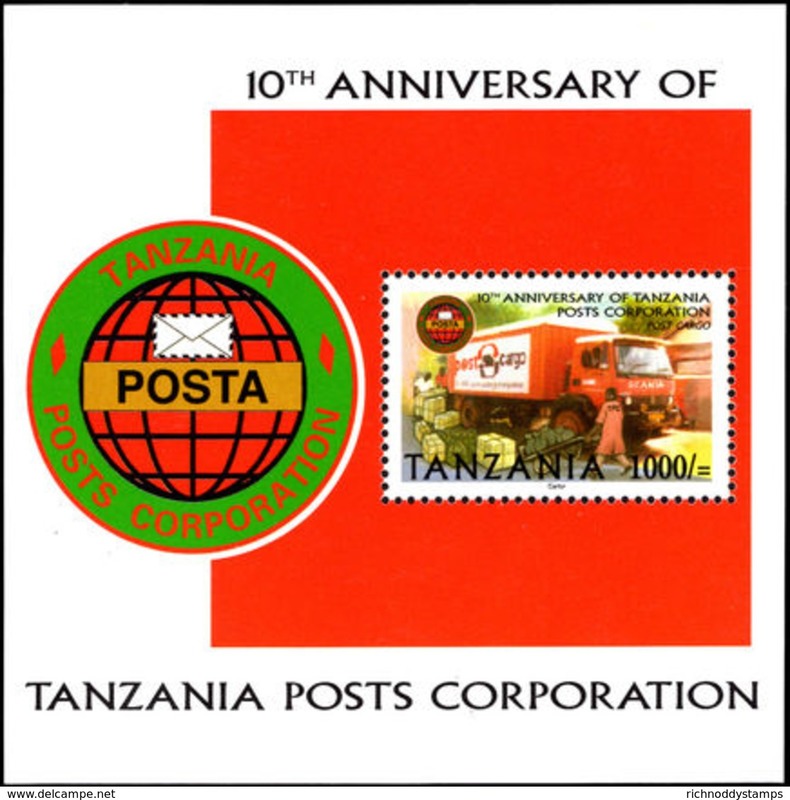 Tanzania 2004 Posts Corporation unmounted mint. 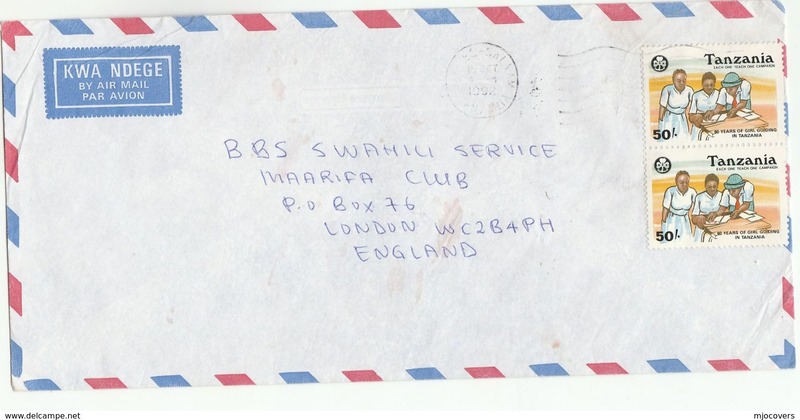 Tanzania 2004 Christian Refuge souvenir sheet unmounted mint. 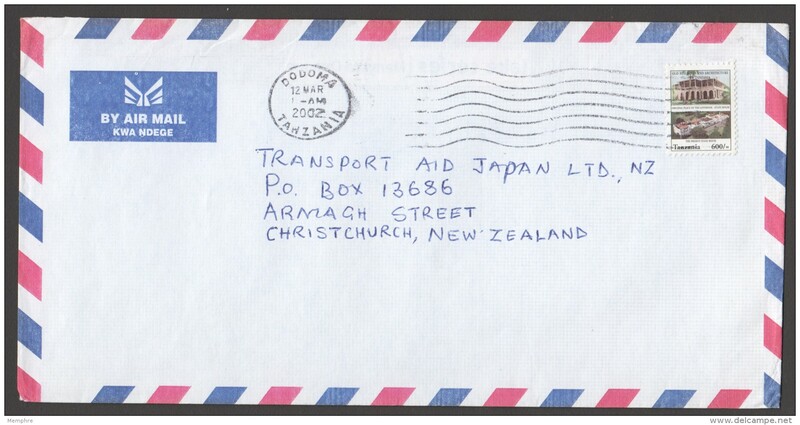 Tanzania 2004 Christian Refuge unmounted mint. 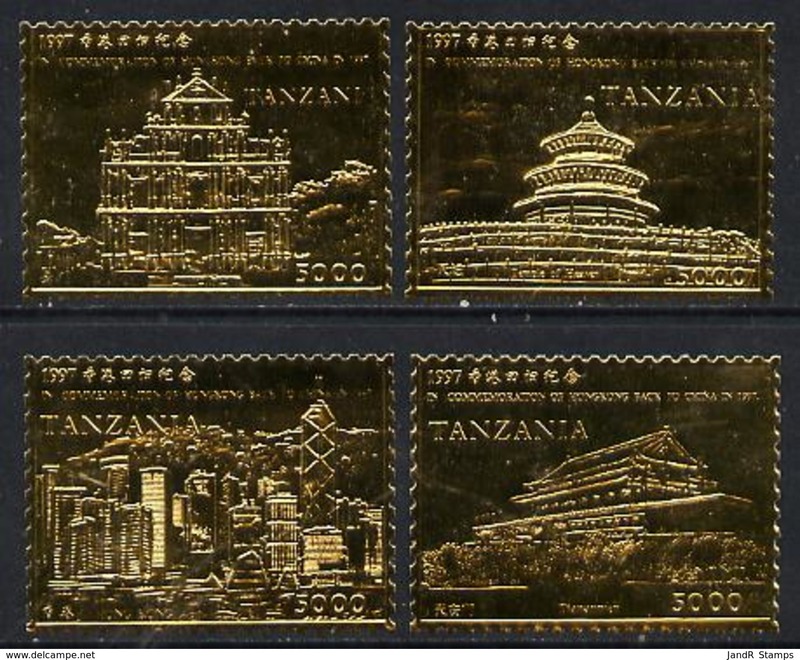 Tanzania 2004 Western Union souvenir sheet unmounted mint. 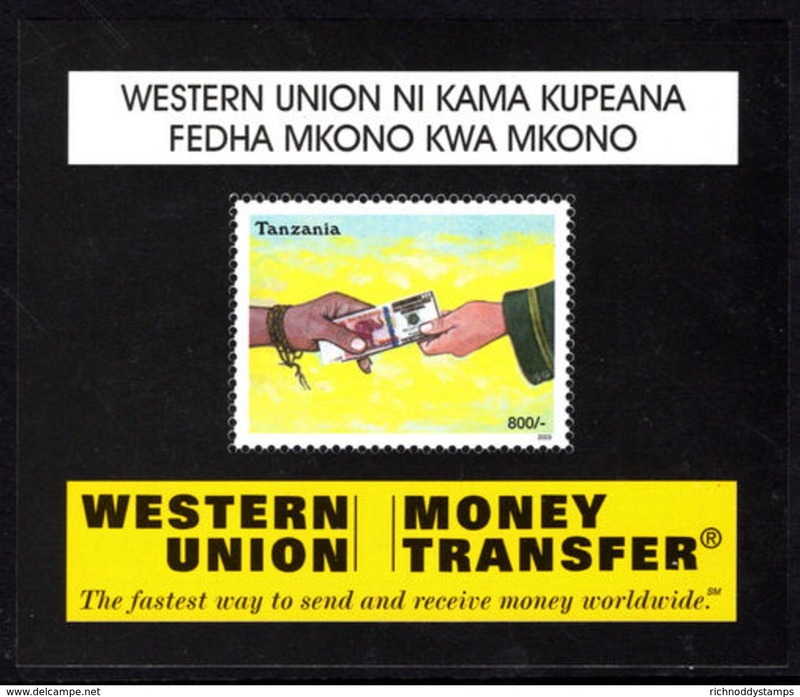 Tanzania 2004 Western Union unmounted mint. 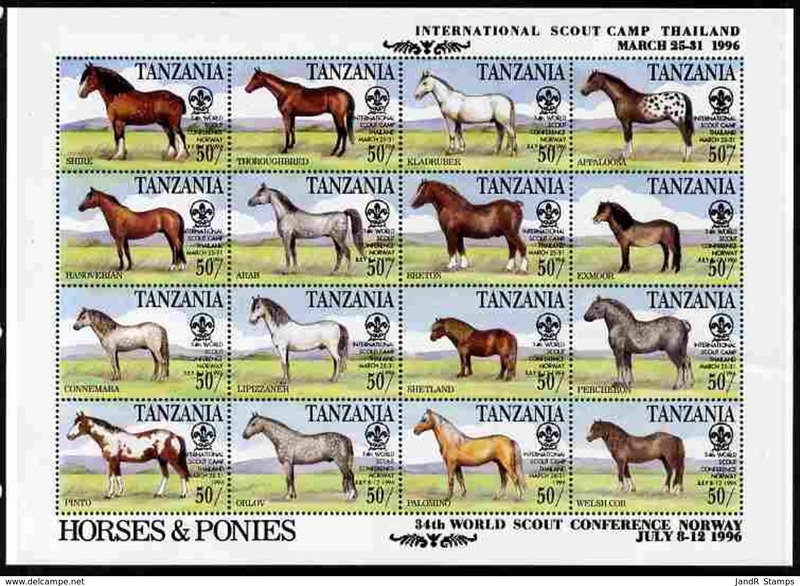 Tanzania 2004 Girl Guides souvenir sheet unmounted mint. 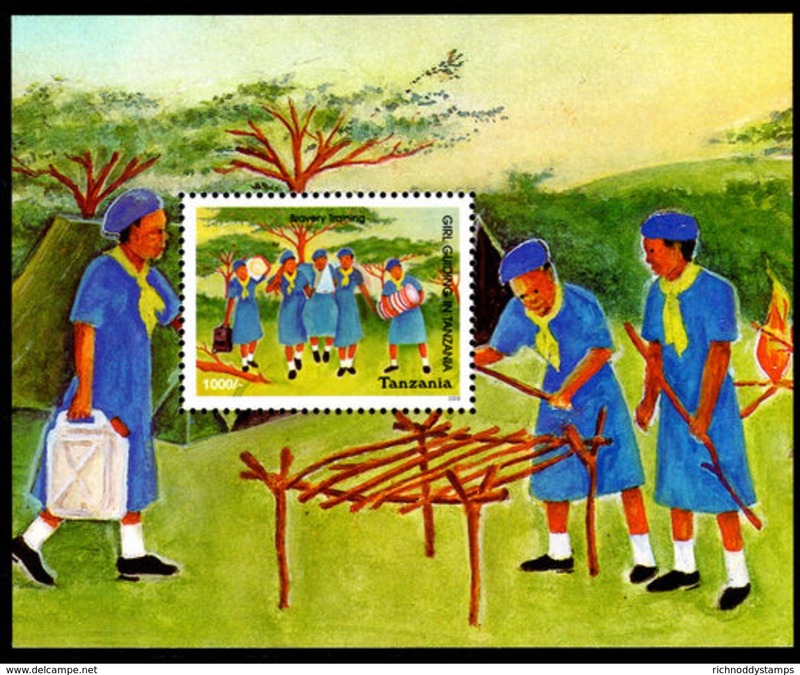 Tanzania 2004 Girl Guides unmounted mint. 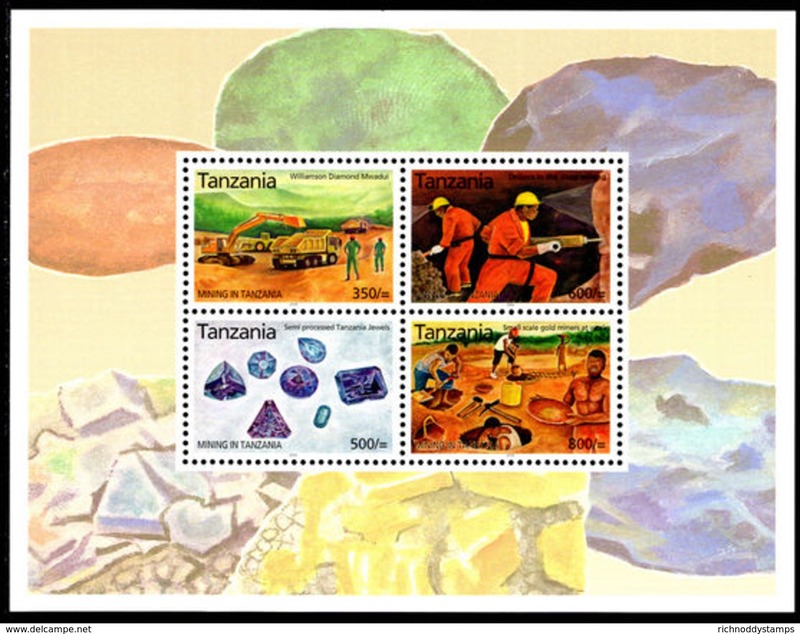 Tanzania 2004 Mining souvenir sheet unmounted mint. 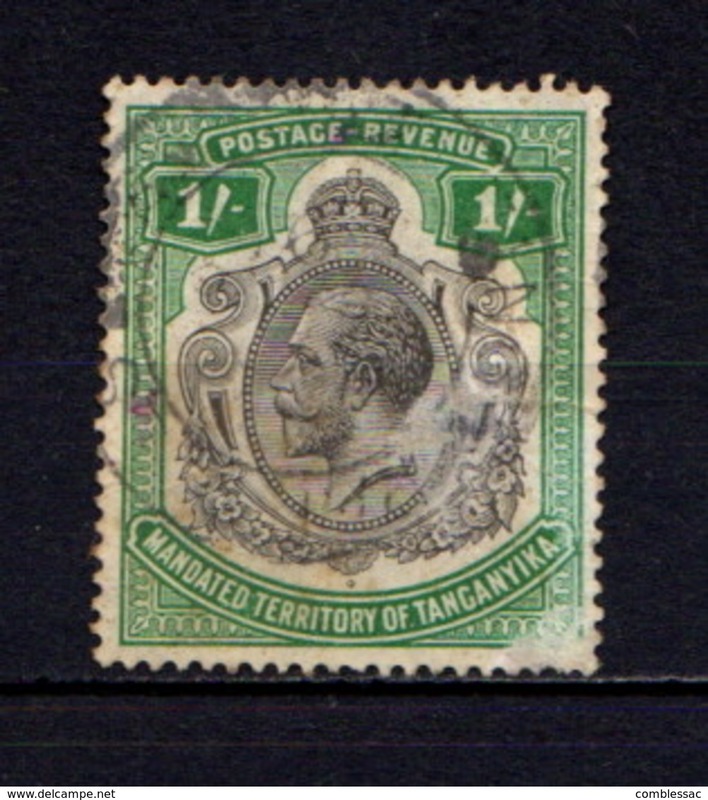 Tanzania 2004 Mining sheetlet unmounted mint. 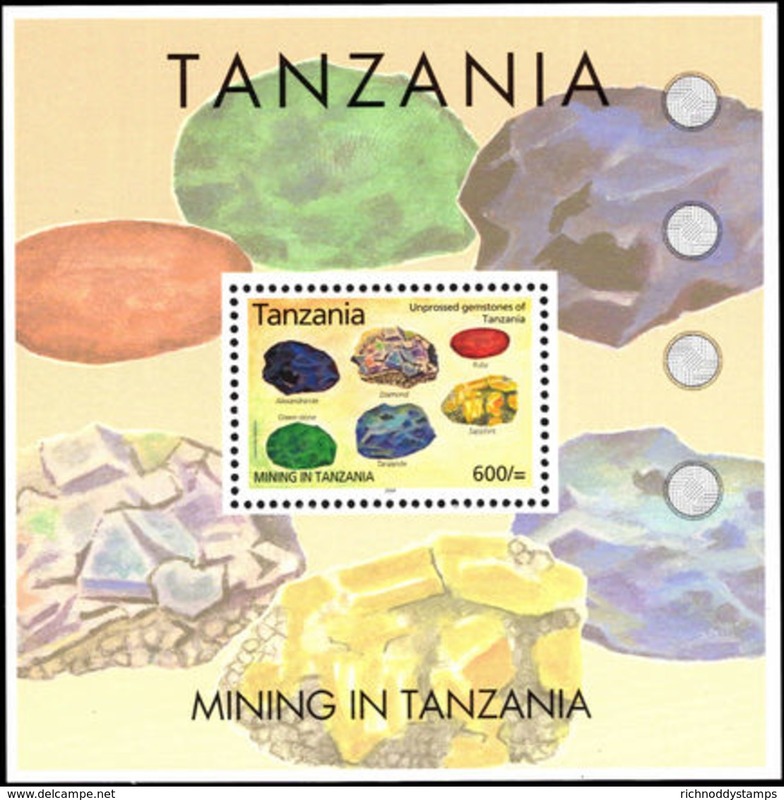 Tanzania 2004 Mining unmounted mint. 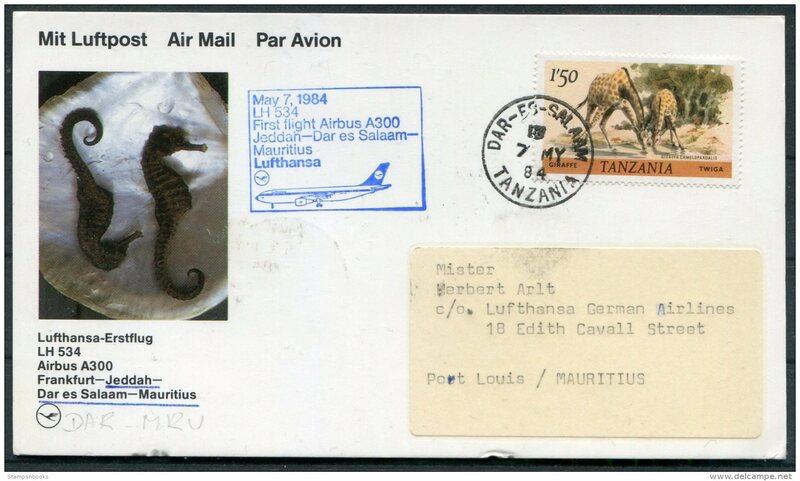 Tanzania 2004 Dhow Events in Zanzibar sheetlet unmounted mint. 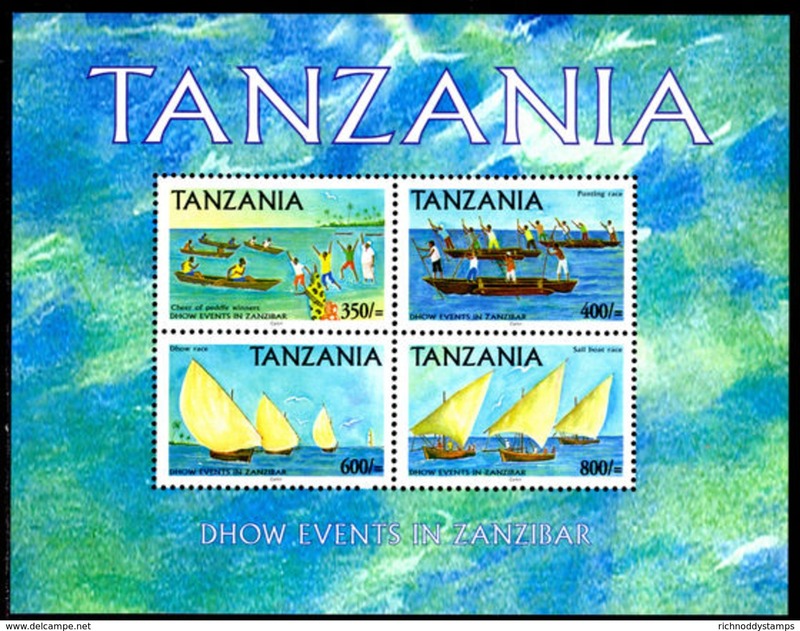 Tanzania 2004 Dhow Events in Zanzibar unmounted mint. 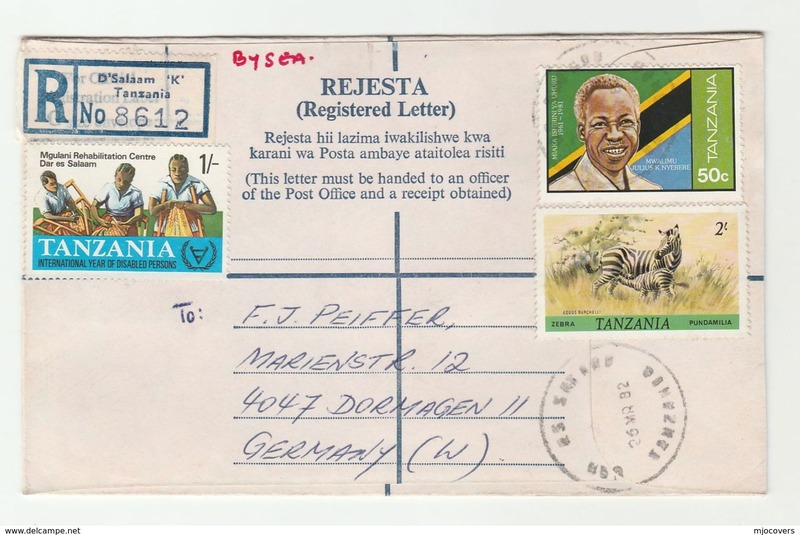 Tanzania 2004 Childrens Rights souvenir sheet unmounted mint. 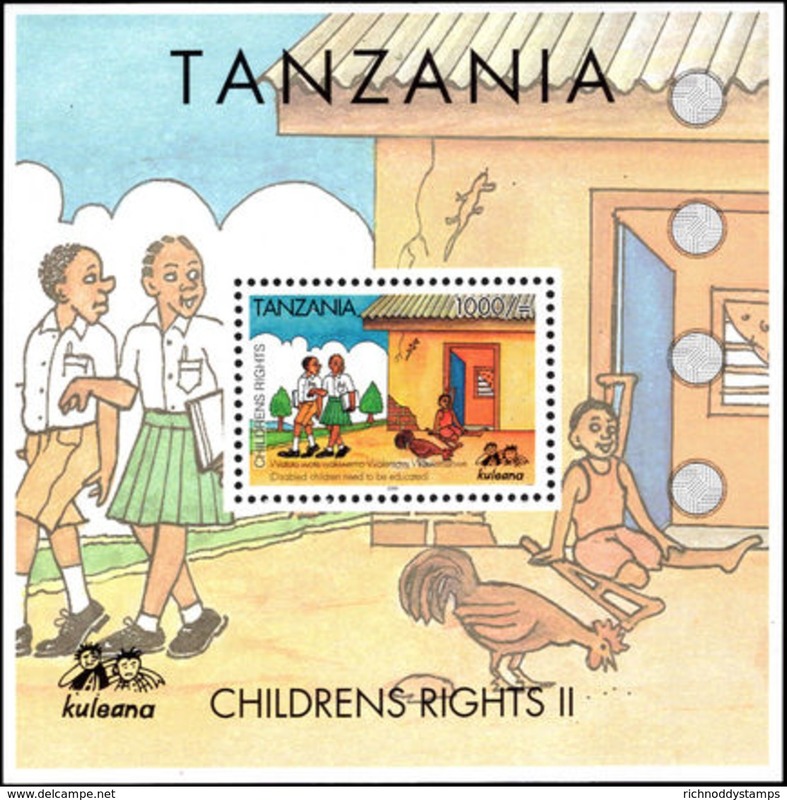 Tanzania 2004 Childrens Rights unmounted mint. 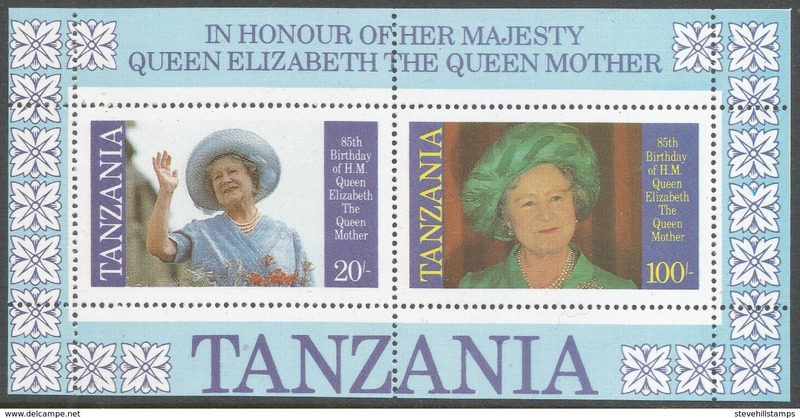 Tanzania 2004 Southern African Development Community souvenir sheet unmounted mint. 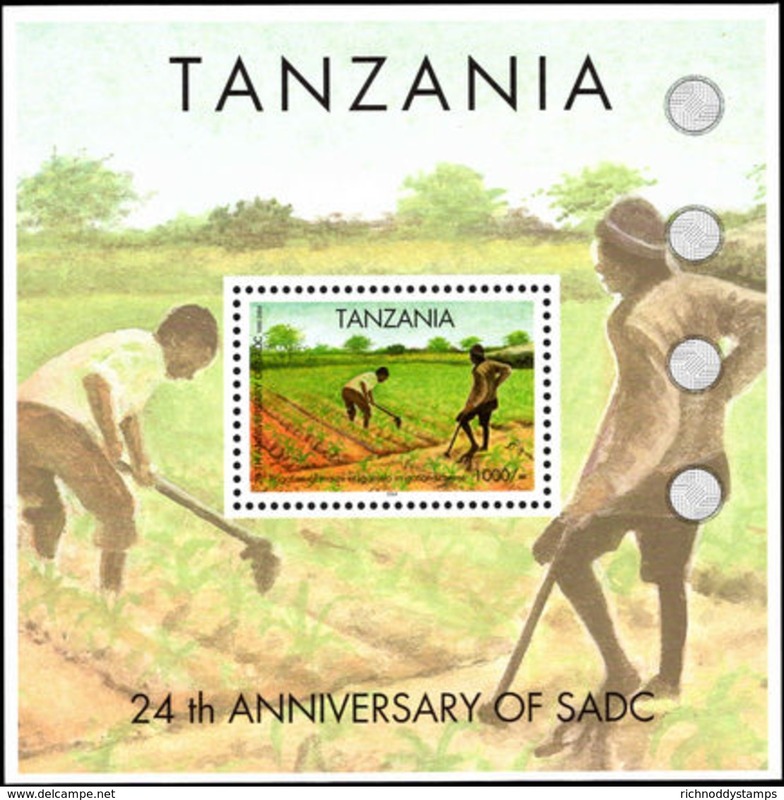 Tanzania 2004 Southern African Development Community unmounted mint. 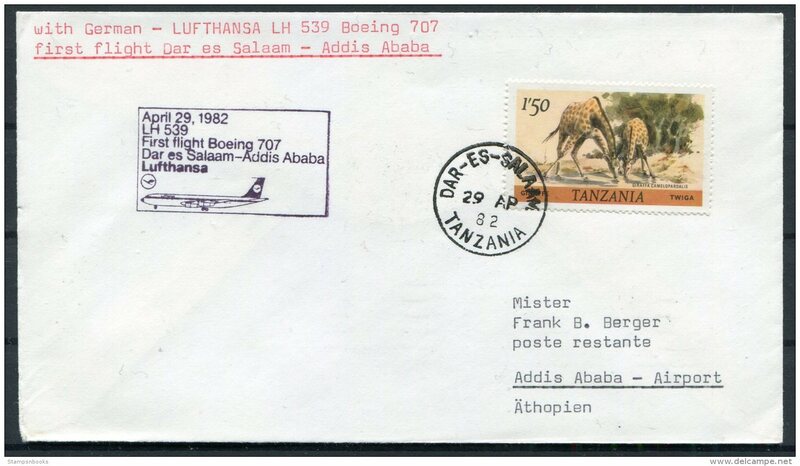 Tanzania 2004 Arusha International Conference Centre souvenir sheet unmounted mint. 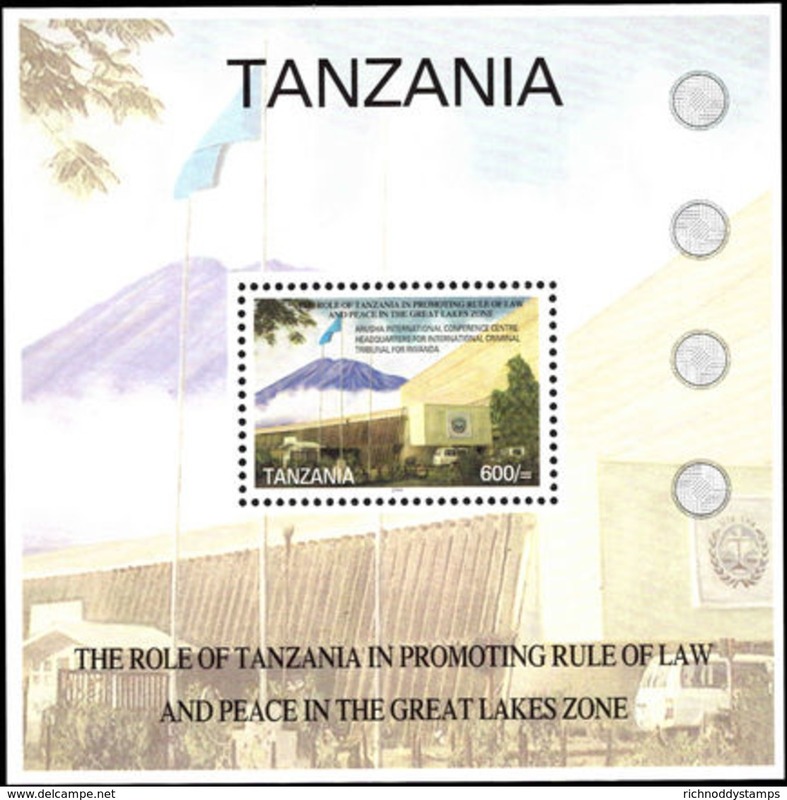 Tanzania 2004 Law and Peace unmounted mint. 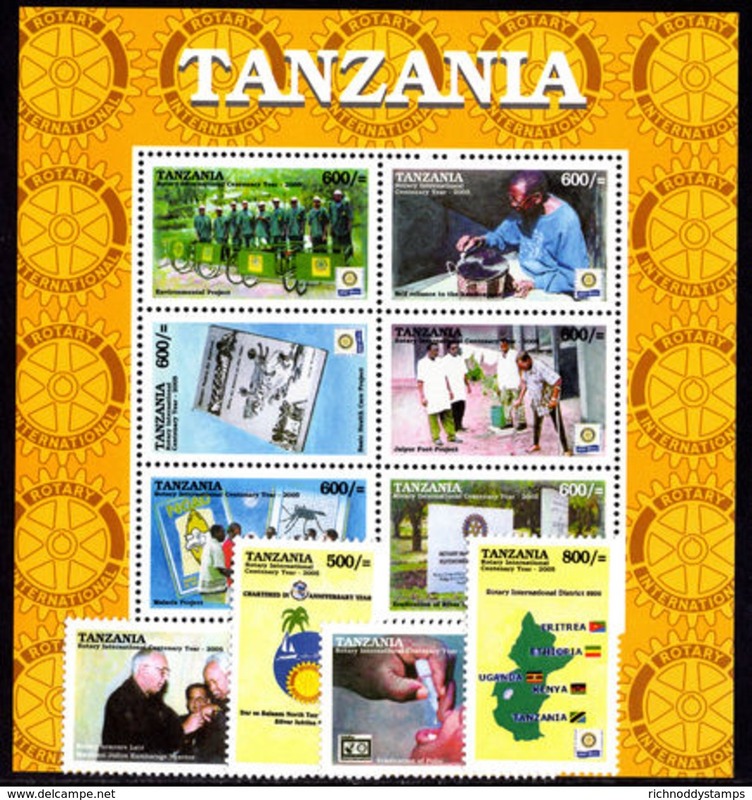 Tanzania 2005 Rotary International souvenir sheet unmounted mint. 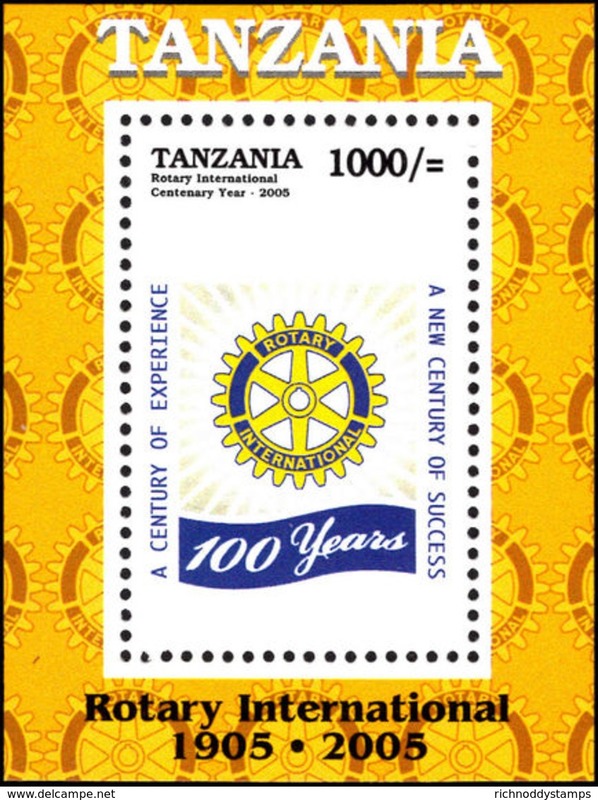 Tanzania 2005 Rotary International unmounted mint. 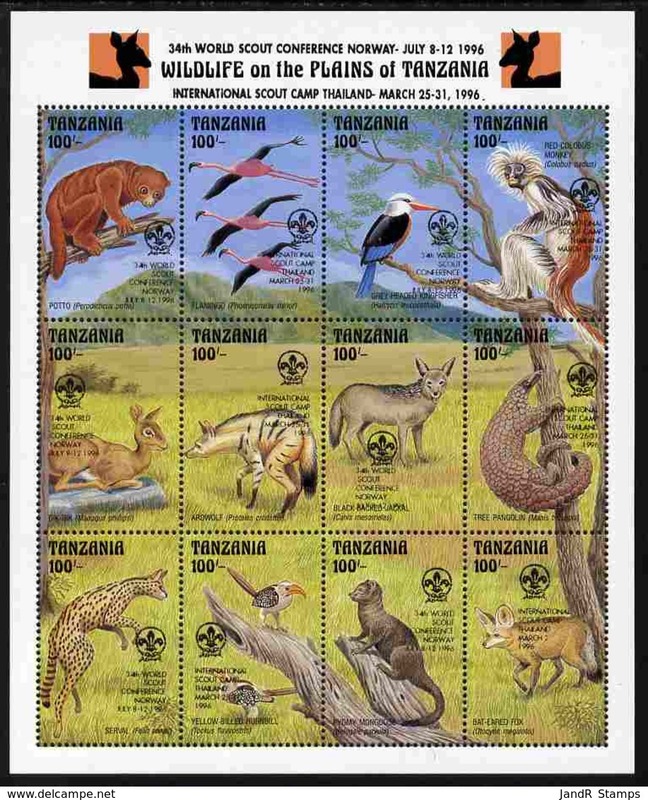 Tanzania 2005 Safari Circuits souvenir sheet unmounted mint. 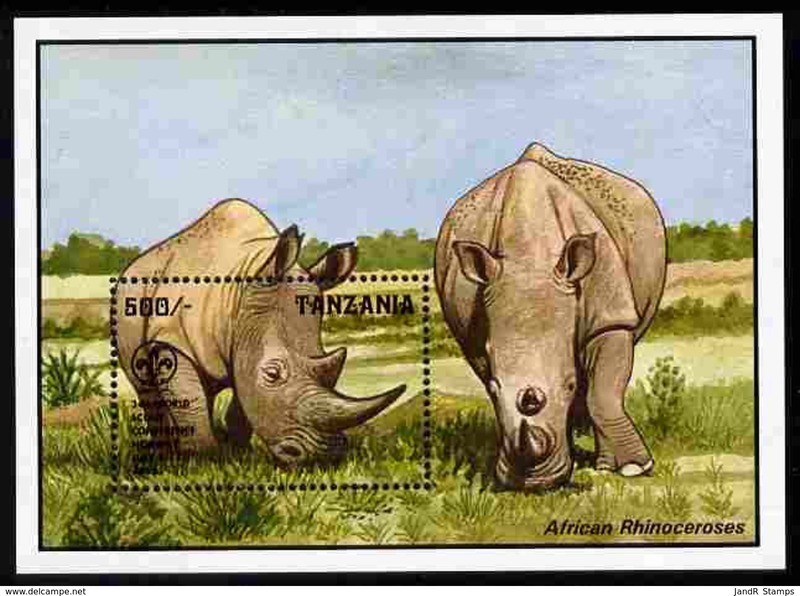 Tanzania 2005 Safari Circuits unmounted mint. 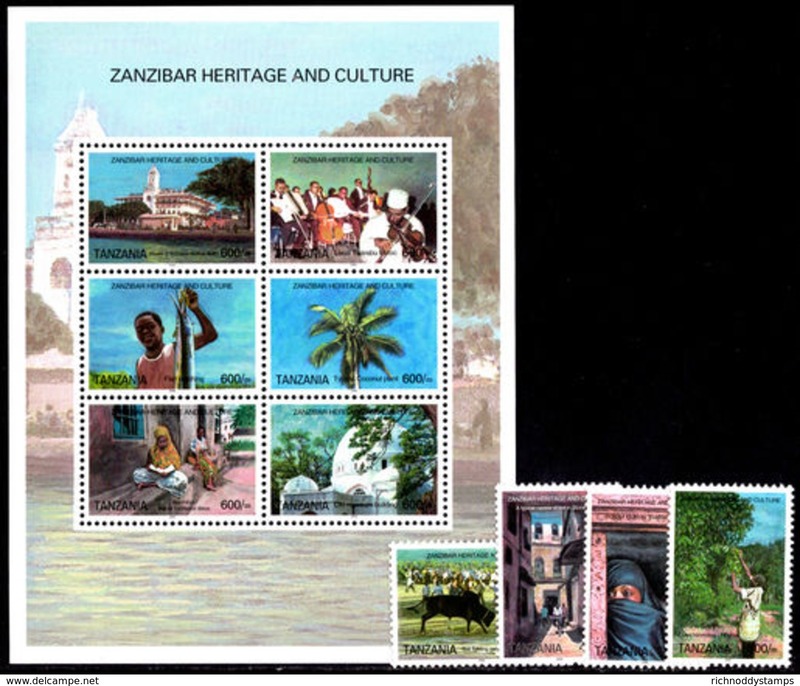 Tanzania 2005 Zanzibar Heritage and Culture set unmounted mint. 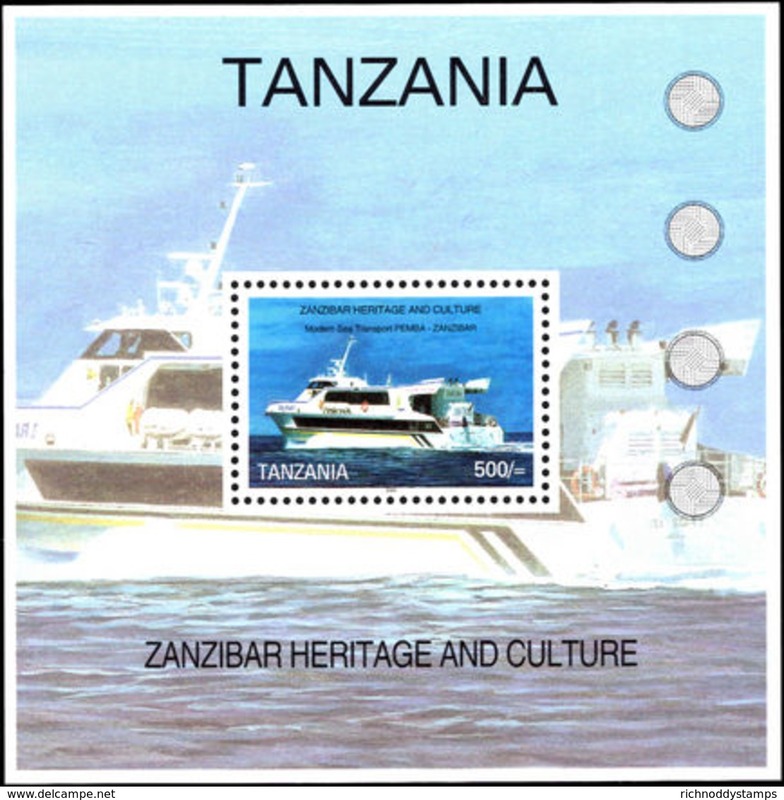 Tanzania 2005 Zanzibar Heritage and Culture souvenir sheet unmounted mint. 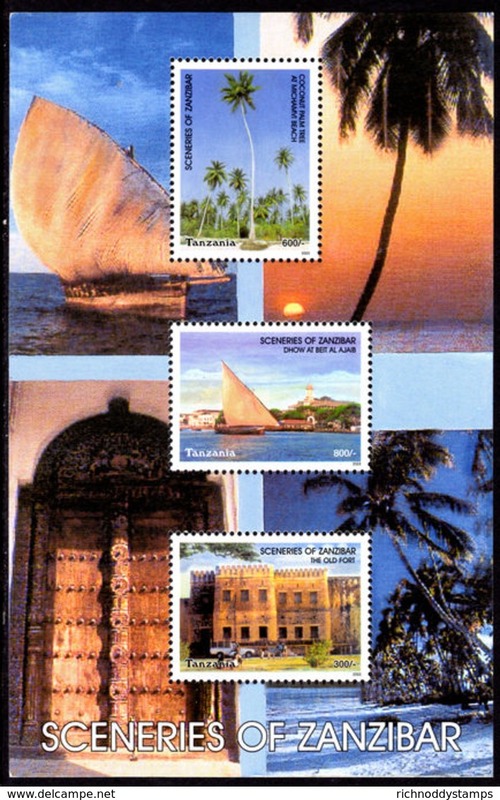 Tanzania 2004 Dhow Events in Zanzibar souvenir sheet unmounted mint.